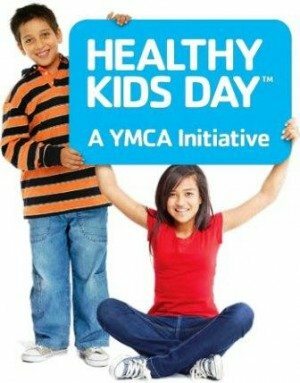 Posted on: April 3rd, 2019	by Melanie C.
To motivate families to have a healthy summer, YMCAs across the state are hosting YMCA Healthy Kids Day events over the next month, a free community event offering fun, creative and educational activities for kids. From cities to suburbs, more than 10,000 children and families in New Jersey are expected to visit their local Ys on Healthy Kids Day to play games, exercise, dabble in arts and crafts, sample healthy snacks and discover that fun and fitness go together. Healthy Kids Day nationally will be celebrated April 27, although some YMCAs in New Jersey will hold them earlier, and others have scheduled them for May. It’s part of an initiative that aims to close the summer learning gap by inspiring kids to stay active and engaged after school lets out. Healthy Kids Day is held annually to improve the health and well-being of families through fun and educational activities. This year, activities at local Ys range from a 3 lane obstacle course at the YMCA of Ocean County, slime creation at the Matawan YMCA, and an aquatics theme day in Westfield. Try, try, repeat – There are many great tasting fruits and vegetables that kids have never heard of, let alone tried. Grab a new fruit or vegetable and encourage everyone in the family to try at least a bite. Greater Morristown YMCA– April 27. For more information on the Greater Morristown YMCA Healthy Kids Day event click on this event listing. Lakeland Hills YMCA – April 27. For more information on this Lakeland Hills YMCA Healthy Kids Day event click on this event listing. Madison Area YMCA –May 18. For more information on the Madison Area YMCA Healthy Kids Day event click on this event listing. Sussex County YMCA – April 27. For more information on this YMCA Healthy Kids Day event click this event listing. Fanwood Scotch Plains YMCA – April 27. For more information on this YMCA Healthy Kids Day event click this event listing. Gateway Family YMCA – April 27, multiple locations. For more information on this YMCA Healthy Kids Day event click this event listing. The Community YMCA, Red Bank, Matawan, and Wall – April 27. For more information on this YMCA Healthy Kids Day event click this event listing. Trenton YMCA – April 27. For more information on the Trenton YMCA Healthy Kids Day events click on this event listing. YMCA of Metuchen, Edison, Woodbridge and South Amboy – April 27. 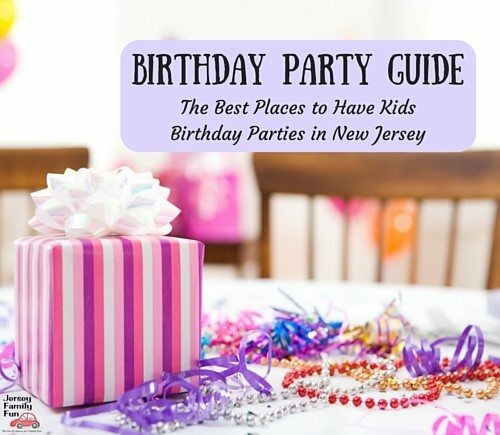 For more information on the YMCA of Metuchen, Edison, Woodbridge and South Amboy YMCA Healthy Kids Day event click on this event listing. Raritan Bay Area, Perth Amboy – April 27. For more information on the Raritan Bay Area Healthy Kids Day event click on this event listing. Somerset County YMCA, Bridgewater, Hillsborough and Somerset Hills – May 19. For more information on this Somerset County YMCA event click on this event listing. Raritan Valley, East Brunswick YMCA – April 27. For more information on this Raritan Valley YMCA Healthy Kids Day event click this event listing. YMCA of Western Monmouth County – April 27. For more information on this YMCA of Western Monmouth County Healthy Kids Day event click this event listing. Cumberland Cape Atlantic YMCA – April 27. For more information on the Cumberland Cape Atlantic YMCA Healthy Kids Day event click on this event listing. Ocean County YMCA, Toms River – April 27. For more information on the Ocean County YMCA Healthy Kids Day event click on this event listing. YMCA of Gloucester County, Woodbury – April 27. For more information on the YMCA of Gloucester County Healthy Kids Day event click on this event listing. YMCA of Mount Laurel – April 27. For more information on the YMCA of Mount Laurel Healthy Kids Day event click on this event listing. Find a list of all New Jersey YMCA locations at this link. The Y is one of the nation’s leading nonprofits. Across the U.S., 2,700 Ys engage 21 million men, women and children – regardless of age, income or background – to nurture the potential of children and teens, improve the nation’s health and well-being, and provide opportunities to give back and support neighbors.